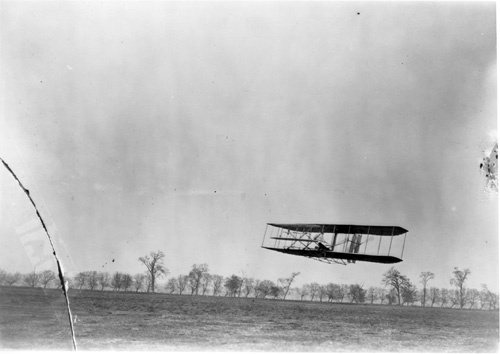 Orville Wright in flight no. 85. Nov. 16, 1904. Distance, 535 meters. Time, 40 1/5 seconds.